Have you ever got behind the wheel while drunk or after having a few shots and somehow got away with it? Well, that's all about to change. All it takes is a smartphone for you to be reported to the authorities. Yes, this can happen with the app introduced by the Kentucky Office of Highway Safety. The “No DUI Kentucky” app lets other drivers report drunk drivers to the Kentucky State Police (KSP). This app uses a one-touch dialing feature. It also has a blood alcohol concentration calculator and a feature that allows users to see through the camera. 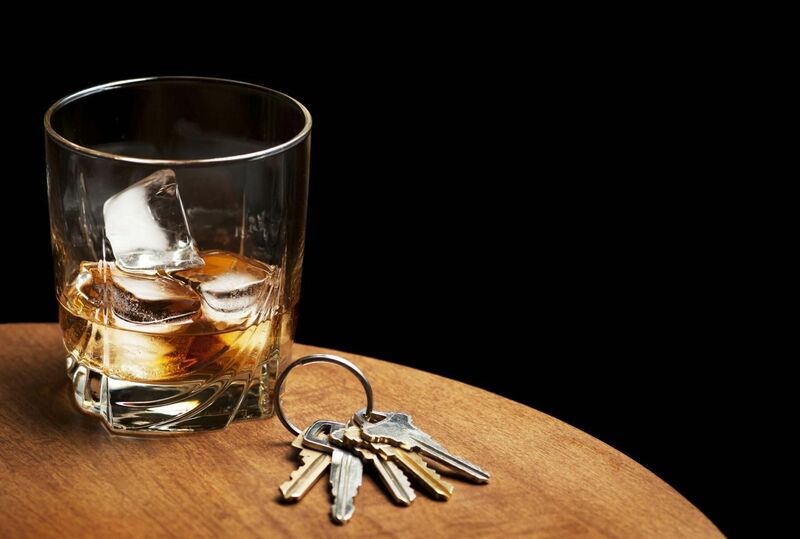 Kentucky drivers can no longer claim that they don't know the laws about drunk driving. The app also lists penalties for driving while impaired. The app also contains information on local taxi services, limousine companies and sober ride programs. It's no secret that drinking and driving is extremely dangerous, not to mention illegal. That's why you should never drive if you've consumed too much alcohol. Alcohol impairs your judgement, slows your reflexes and blurred you vision. This is deadly. If you get in your car after you've had too much to drink, you are not only putting yourself in danger, but also the lives of other people. In fact, one in seven accidents are caused by drunk drivers who were over the legal alcohol limit. Now, this doesn't mean if you are under the legal intoxication limit that you should drive. That's not true. Unfortunately, many people overestimate how much alcohol they can consume. So, when it comes time to leave, they believe they can safely drive home. This is where accidents happen. To avoid these accidents, plan ahead. Have one of your friend be a designated driver, call a taxi or, if you are at a friend's house, plan on staying the night. This will help keep you, and others, safe.